Welcome to Refocus on Recovery 2019, which aims to advance the field of recovery research and to create an international community of influence. Expert Workshops (0900-1200 on 3 September 2019) - Spend the morning before the international conference learning skills from international leaders. (Venue: Nottingham Conference Centre). Click here to register for an expert workshop. Refocus on Recovery 2019 (1300 on 3 September until 1300 on 5 September 2019) - Join our 5th international recovery research conference. (Venue: Nottingham Conference Centre). 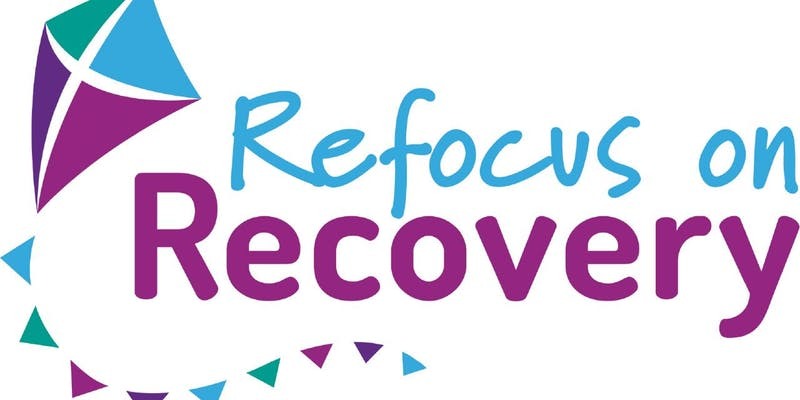 Click here to register for the conference or to apply for a bursary place please complete the registration form which can be found here and email to refocusonrecovery2019@nottingham.ac.uk.